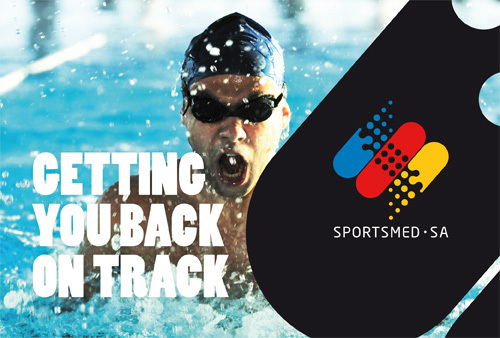 At SPORTSMED·SA we know that injuries can happen – whether you’re a casual active person or an elite competitive athlete – and when they do, you want the best possible treatment that will get you back to your normal life as quickly as possible. 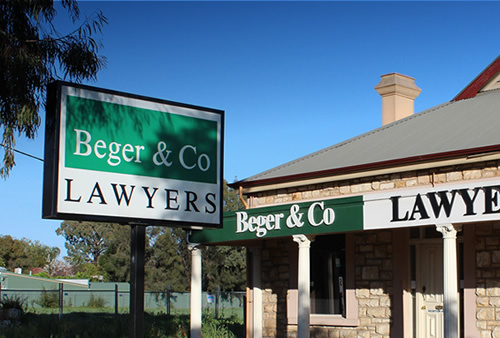 Beger & Co Lawyers provides cost effective and commercially relevant legal and conveyancing services. Our lawyers are all highly experienced, seasoned professionals. We guarantee our service. 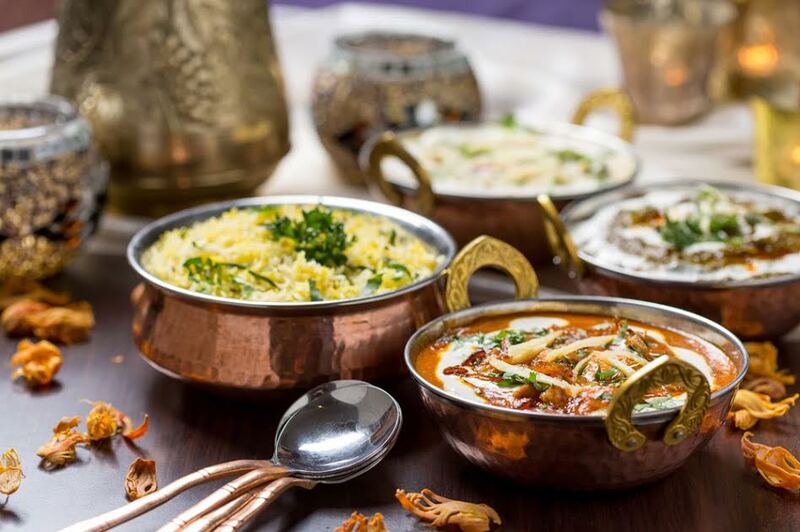 Royal Haandi offers a luxurious fusion of traditional and contemporary North-Indian cuisine. With over 60 wedding specialists, the Payneham Road Precinct draws visitors from interstate and all over South Australia. Payneham Road is a hub for local community shopping.